We still get a large number of emails from first time DIY installers asking how to wire a solenoid as a battery isolator or asking why the solenoid is not working after installation. The most common problem is that they have not supplied power to the coil to activate the solenoid. The solenoid will only activate if power is applied to the two small studs on the solenoid. This power is best supplied by an ignition switched accessory circuit that is not active during engine cranking which is typically the wiper circuit or the cigar socket circuit. If wired in this way the solenoid is not active during cranking allowing the aux battery to discharge the cranking battery when trying to start the car. If you require start assist then you can use an ignition source that is active all the time. 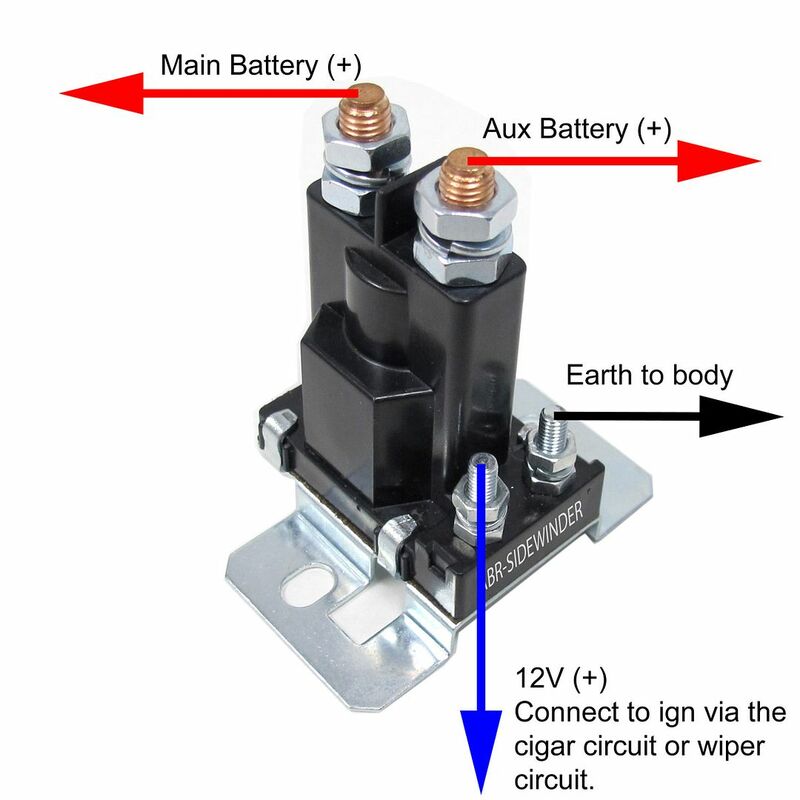 Please refer to the picture below note that the solenoid coil circuit is earthed to the car body and then is activated by an ignition switched circuit. This applies to all solenoids including the round cylinder type solenoids. 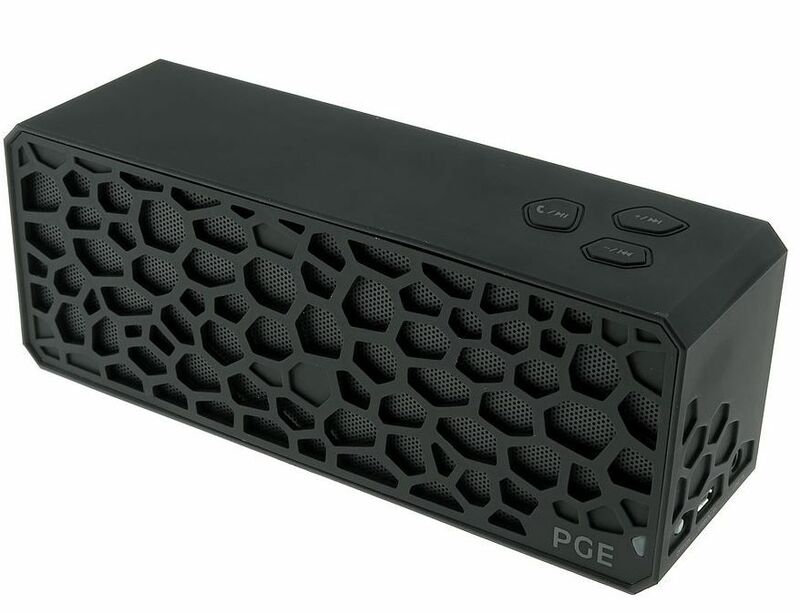 I recently obtained an outdoor Bluetooth speaker from PGE Australia and am suitably impressed by the product. The speaker works with all mobile phones with Bluetooth. The phone streams music to this powerful speaker that lasts about 7 hours on a charge. The speaker has become a great camping accessory and is used around the home and especially the BBQ and Pool areas to listen to music. 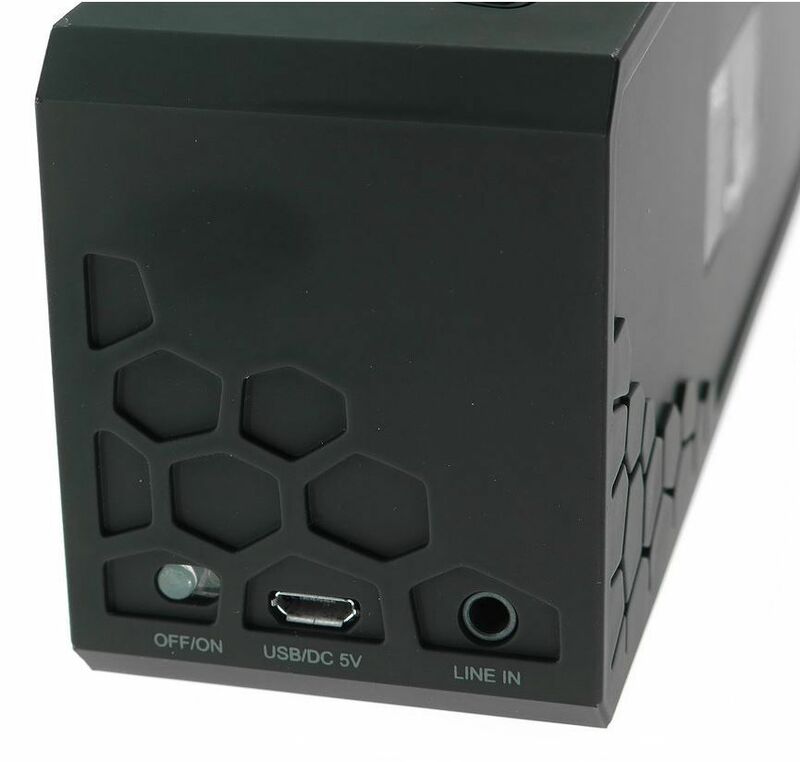 The speaker simply recharges via a USB cable, has simple controls and is more than powerful enough. You will be surprised with the output and music quality produced. I have obtained a limited number of these from PGE for this week’s newsletter.